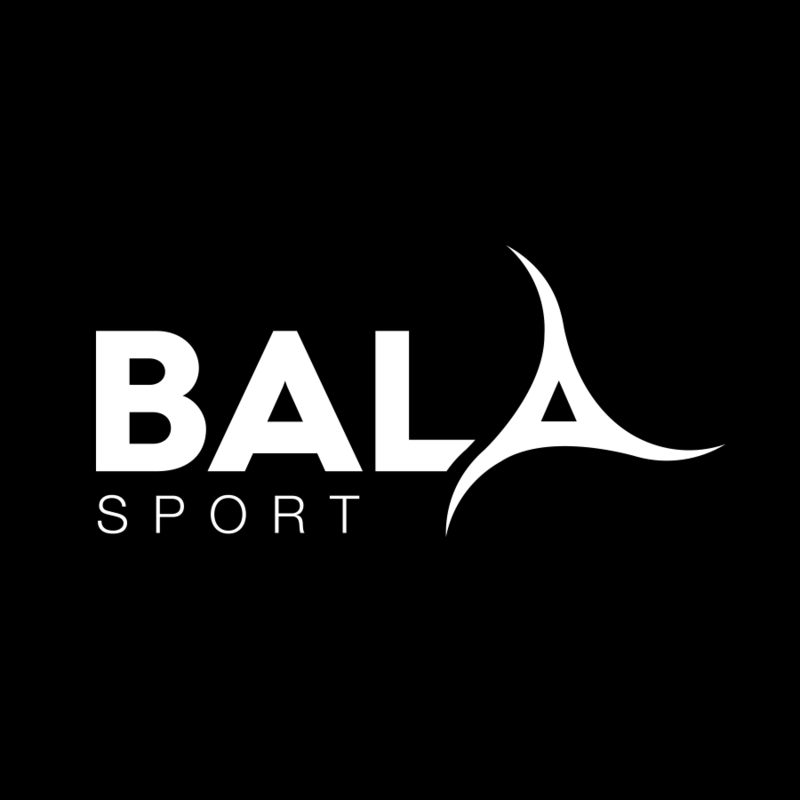 Bala Sport is the trading name of Fair Trade Sports Balls Ltd, a Glasgow based co-operative set up to raise awareness and sales of Fairtrade certified sports balls, in a bid to improve the lives of ball workers through a fair deal. This involves fair rates of pay, safe working conditions and access to union representation. the empowerment of women is also a core focus of Fairtrade. Currently less than a quarter of 1% of the 6 million or so sports balls sold in the UK each year are Fairtrade certified. Bala exists to increase that amount in order for more and more workers to benefit from the Fairtrade terms on an ongoing basis. The Fairtrade factories in Pakistan currently produce only around 8% of their output on Fairtrade terms and are keen to increase this. Bala balls are made in the same factories as some of the biggest names in sports equipment and are of the same if not higher quality. Here in Scotland the co-operative is keen to unite people of all backgrounds in the UK through football and Bala currently sponsors the refugee team, United Glasgow, and has supported the Show Racism the Red Card Scotland Fortnight of Action 15 campaign with the provision of training and match balls. A street football is currently in development (in association with Street Soccer Scotland acting as spec consultants). Rugby balls and futsals are also currently in development.